Quite the timing for a news dump: hours after The Masters' craze involving another Tiger Woods and 30 minutes before the first episode of the final season of "Game of Thrones". I would like to express my appreciation to President F. King Alexander and Athletic Director Joe Alleva for my reinstatement, and I sincerely apologize to the university and our fans for the disruption to the University and the program. 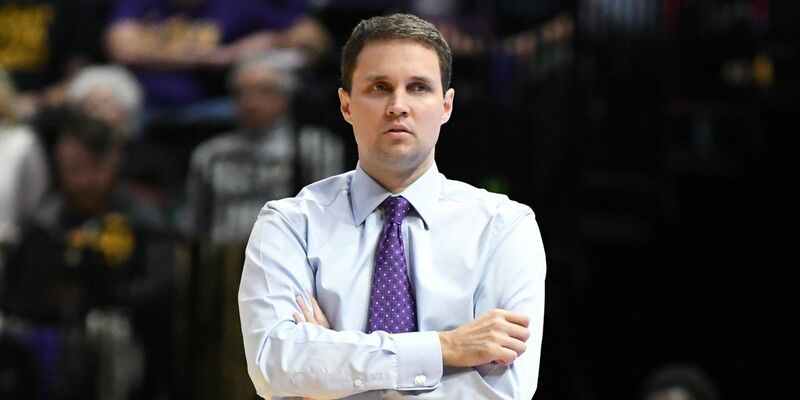 The move came two days after Wade met with LSU and NCAA officials, during which Alleva said the second-year Tigers coach "answered all questions and denied any wrongdoing in connection with recently reported allegations of irregularities in college basketball recruiting". However, the seriousness of the allegations and Coach Wade's prior refusal to refute them could not be ignored without exposing the University and the basketball program to great risk. "Wade's explanations and clarifications offered during the meeting, absent actual evidence of misconduct, satisfy his contractual obligation to LSU", Alleva said. "Accordingly, I have recommended that coach Wade's suspension be lifted and that he should be allowed to resume his coaching responsibilities". The two sides finally met Friday alongside NCAA compliance officials, and Alleva said he was satisfied with Wade's responses. The university suspended Wade on March 8 after reports surfaced that he had been recorded in federal wiretaps having conversations with Christian Dawkins, one of the men convicted in the "pay-for-play" college recruiting scandal that has rocked the sport. Protecting LSU and preserving our integrity must always be our first priority. LSU suspended Wade the following day.